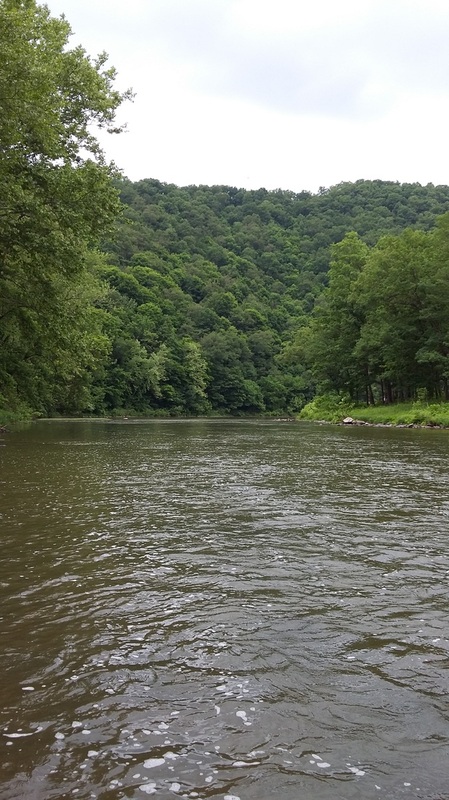 This large river is home to a healthy smallmouth population and is a great option for summertime fly fishing. If you're looking for something different, give smallmouth on the fly a try. We employ a lot of the same techniques that you use on trout to target smallmouth bass. Swinging streamers can be very effective for nice smallies and use of poppers makes for fun top water action. The river is home to many species of warm water fish including rock bass, musky, carp, many different panfish species and during the right time of the year striped bass and white perch.